World statesmen have been educated in Britain’s finest institutions – Oxford, Cambridge and the University of London. Now the University of Essex may be the intellectual cradle of Europe’s politicos – Greek anti-austerity ones, at least. 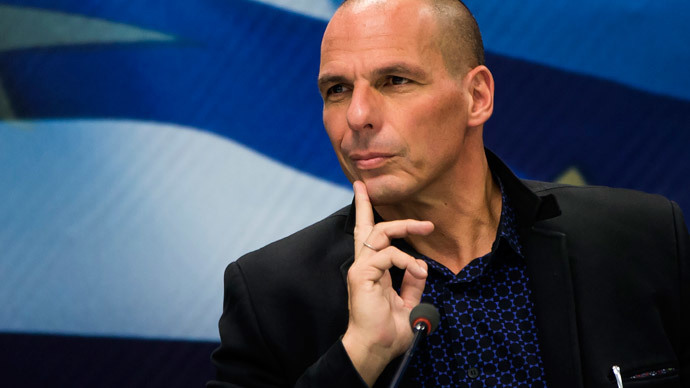 A number of Greek politicians, including the left-wing Syriza government’s new finance minister, Yanis Varoufakis, list the University of Essex as their alma mater. The seat of learning also seems to be where they developed their radical views. Varoufakis, who was an economics professor in Australia and the United States, attained his economics PhD at Essex, while Rena Dourou, the Syriza mayor of Athens, was also educated at the British institution. Why is the university, which only received its royal charter in 1965, so popular among Greek radicals? Writing in the Independent, University of Essex professor David Howarth said a culture of inquiry and intellectual debate could be the most attractive factor, citing the university’s former radical professor Ernesto Laclau, who inspired Dourou’s masters’ thesis. According to Howarth, Laclau argued populism was necessary for democracies to be successful, which might explain the appeal of Syriza, The Coalition of the Radical Left, to Greek voters. “I wouldn’t say he was always scoring top marks,” he said. “You wouldn’t say this is a stellar individual we should send to Harvard. But he shone when it came to independent thinking,” he told The Telegraph.